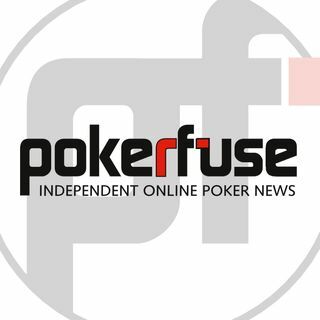 Nick and Mike sit down once again to bring you the latest in online poker news in an easily digestible half an hour. The pair start off with a discussion on Split Omaha - is it real? Are PokerStars messing with us? - then Mike brings you up to speed on why you shouldn't get too excited about a bill's progress in West Virginia and Nick talks about Relax Gaming's plans to expand into France. We end the show with a discussion on PokerStars finally confirming changes to its third ... See More party tools, and what we can expect the impact to be.